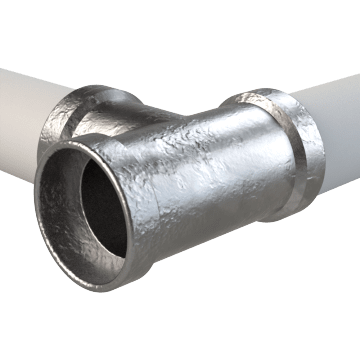 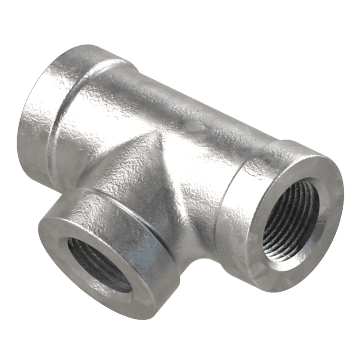 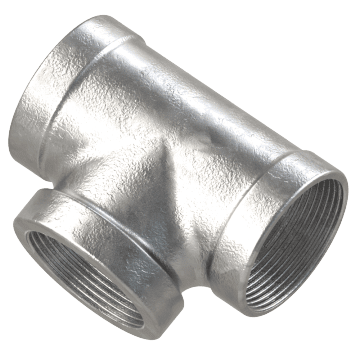 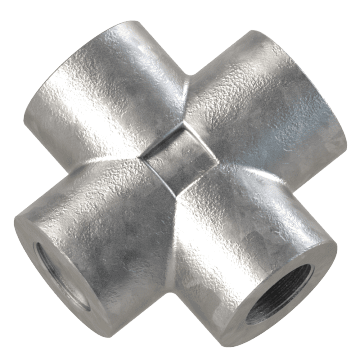 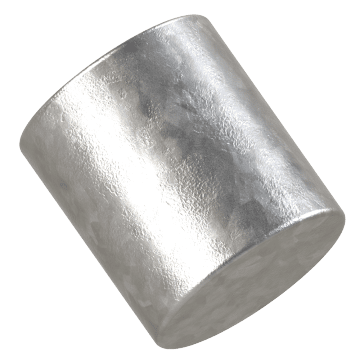 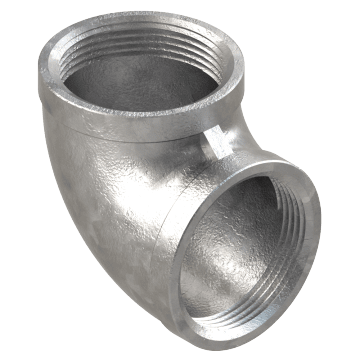 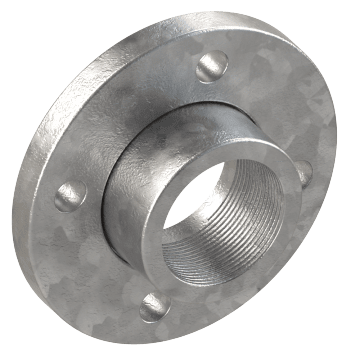 These fittings are made from steel or iron that has been galvanized to create a corrosion-resistant layer of zinc on its surface. 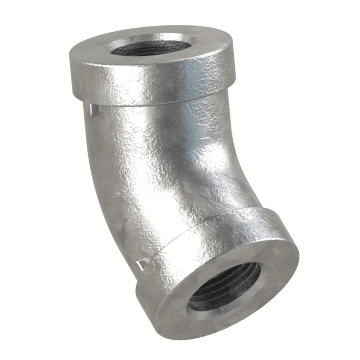 Commonly used in marine and industrial applications, they are a good choice for low-pressure piping systems in wet and corrosive environments. 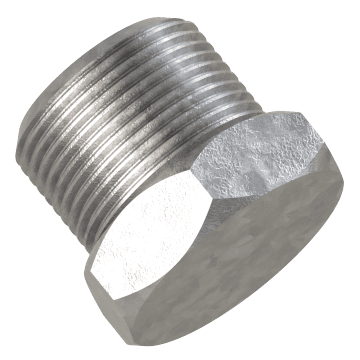 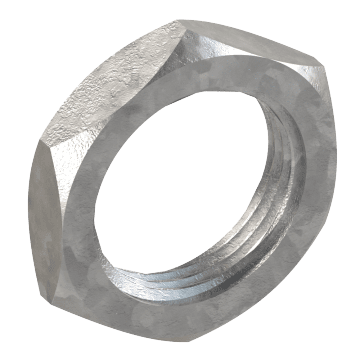 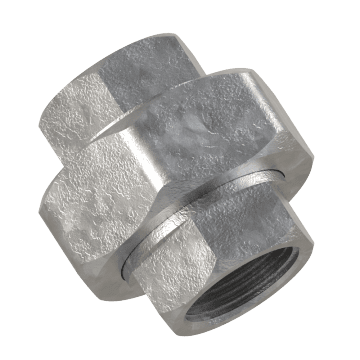 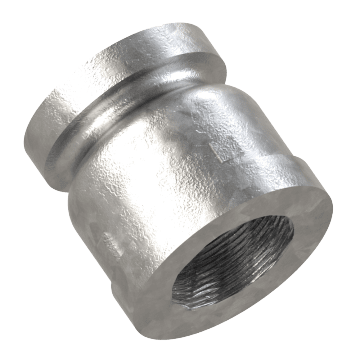 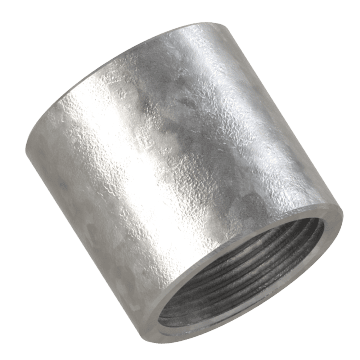 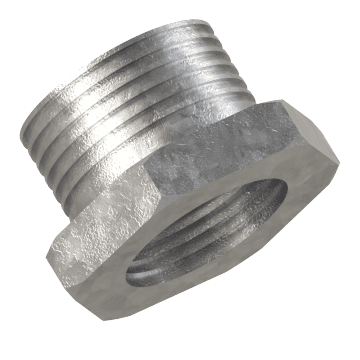 Lock together two threaded fittings on your pipe with these locknuts.